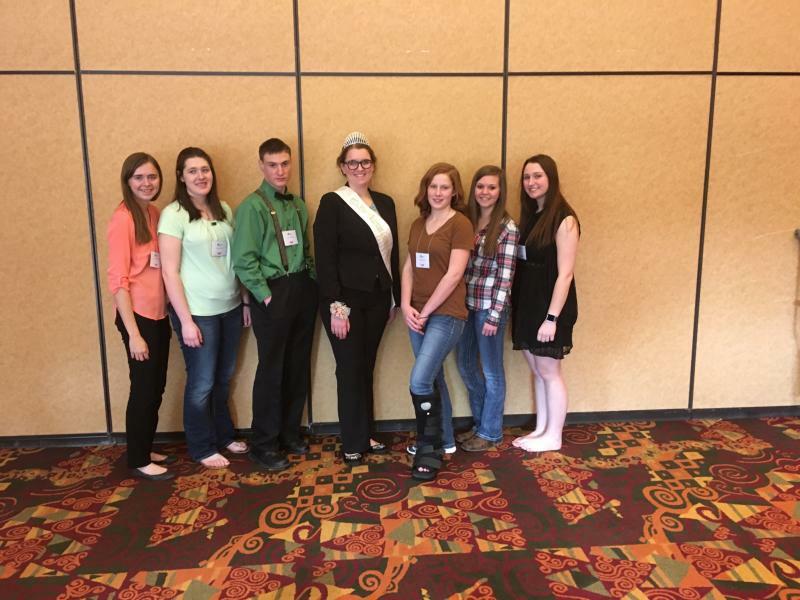 The Wisconsin Junior Guernsey Breeders' Association is open to any Wisconsin youth under 21 years of age. Dues are $3 per year or $15 for a lifetime membership. Through the WJGBA, you will have the opportunity to meet other young Guernsey breeders who share a common interest in Guernseys. WJGBA offers youth the opportunity to develop leadership skills, promote Guernseys and take on new responsibilities. A wide variety of activities are offered for Wisconsin youth on both the state and national levels.